Production Vault Country tweeted today that an iPhone Siri themed country sweeper is now available in the library. Catch them all on ReelWorld’s Production Vault Country. 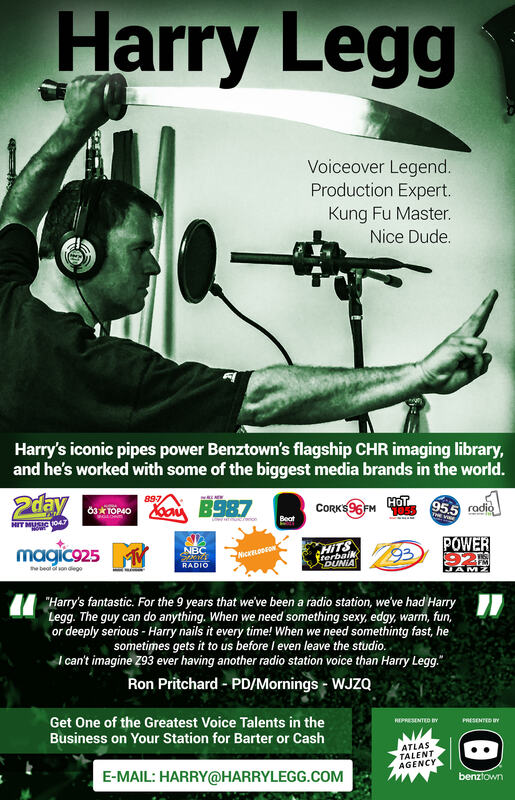 Production Vault is the most comprehensive set of production tools in the radio industry. ReelWorld is pursuing production and imaging perfection since 1994. Creators of ReelWorld Jingles and the Production Vault family of imaging services.